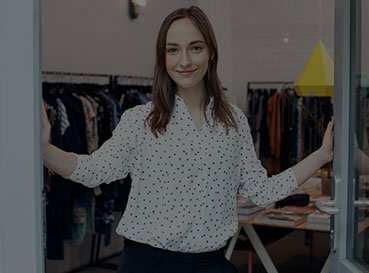 Join the ever expanding world of commerce with a nationally recognised Certificate III in Retail. Now available through RPL. Call us on 1300 149 287. The Certificate III in Retail provides the skills and knowledge required by individuals responsible for customer engagement, daily store operational maintenance, and meeting organisational expectations. The qualified individual will have sound knowledge of the company's service and product offerings and will possess well-developed skills where judgement and discretion is required. They work independently underlimited supervision, and some individuals in at this level may be responsible for the supervision of other team members. This qualification opens up work opportunities in a range of retail settings., including quick service restaurants, department stores, supermarkets and specialty retailers. Specific job roles for qualified individuals include shop assistant, customer service representative, frontline sales assistant, senior sales assistant, retail supervisor, or team leader.